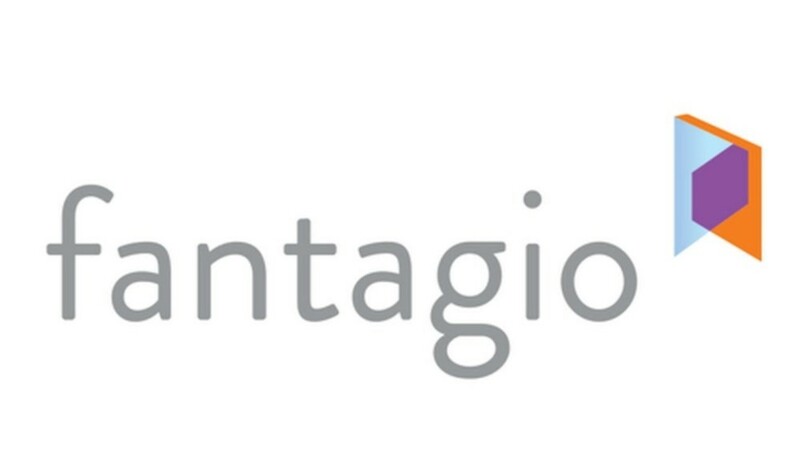 Fantagio�staff members may be going on strike. Last month, founder Na Byung Jun stepped down from the role of CEO after being dismissed from his position by JC Group, a Chinese company that owns the largest share of 50.07% of the agency. Chinese co-CEO Wei Jie has now taken the position as the sole head of the label, but Fantagio staff have expressed their intent to protest. On January 2, Fantagio staff stated, "If CEO Na Byung Jun is not reinstated to his position and the Korean branch of the Chinese shareholder does not stop their illegal and non-protocol intervention into our business practices, the employees will go on a general strike." Staff further cited unfair transfers and termination of employees. Fantagio is home to artists like Hello Venus, ASTRO, Weki Meki, and Wanna One's Ong Seong Wu�as well as actors Seo Kang Joon, Gong Myung,�Cha Eun Woo, Lee Ji Hoon, and more. Stay tuned for updates.